TOPIC: The 2016 AMEI Conference is focused on understanding emerging trends in Health and Technology including the latest in treatment for chronic diseases, telemedicine, best practices in hospital management, and bio-technology. As always, AMEI will feature a special panel on doing business in the Middle East, along with an annual energy update. 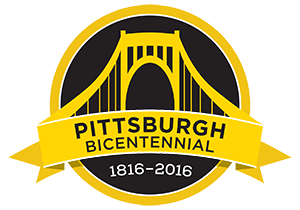 The Business Conference on Tuesday, October 18, 2016, (DAY 1), will be followed that evening by a VIP Sponsors Reception, Dinner, and Lecture by renowned television journalist Dan Rather at Pittsburgh’s landmark Carnegie Music Hall.